Proposals of possible theses at our group, e.g. 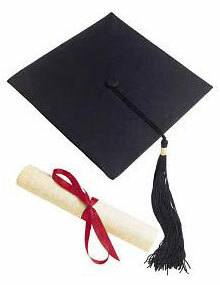 bachelor-, master-, diploma- and doctoral-theses, will be announced in this section. But, we strongly recommend to take a look at our blackboards at our floor level (building F, second floor) for additional theses.